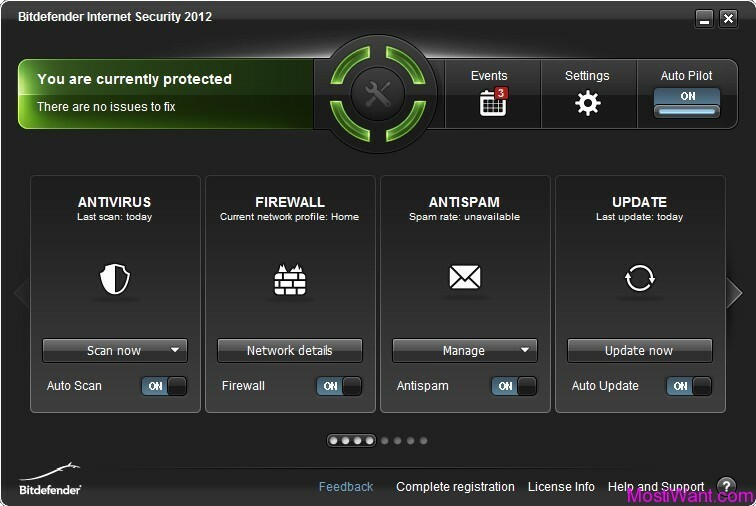 Quick Heal Technologies, a leading provider of Internet Security tools from Indian, has released the brand new 2012 series of its security solutions which includes Quick Heal AntiVirus Pro 2012, Quick Heal Internet Security 2012, Quick Heal Total Security 2012. The new release combines the best of security features and enhanced multi-layered protection. All new Products can be downloaded using a Quick Heal downloader which is of course an online installer. You need to have active internet on the PC where you wish to install Quick Heal 2012 software using this online Setup installer. For those who prefer the full version standalone offline setup installer for Quick Heal 2012 latest version can use the following direct download links to get the full Offline installer. Quick Heal AntiVirus Pro 2012 protects your laptops and desktops and provides protection against malicious threats that can sneak into your system when you are browsing the Internet, checking mails, chatting, etc. Upon installation, it acts as a shield against viruses, worms, trojans, spywares and other malicious threats. It also provides security against new and unknown threats with Quick Heal’s renowned DNAScan® Technology. It utilizes minimum system resources, thereby giving complete protection to your system without slowing it down. Quick Heal Internet Security 2012 protects your laptops and desktops and provides protection against all kinds of Internet or network-based threats. Upon installation, it acts as a shield against viruses, worms, trojans, spywares and other malicious threats. It also provides security against new and unknown threats with Quick Heal’s renowned DNAScan Technology. Its improved Anti-Phishing feature ensures that you do not land on phishing sites when browsing the net. The Parental Control feature allows you to schedule Internet access for your children and its pre-configured restricted browsing ensures that children do not visit adult sites. It utilizes minimum system resources, thereby giving complete protection to your system without slowing it down. Quick Heal Total Security 2012 protects your laptops and desktops and provides protection against all kinds of Internet or network-based threats. 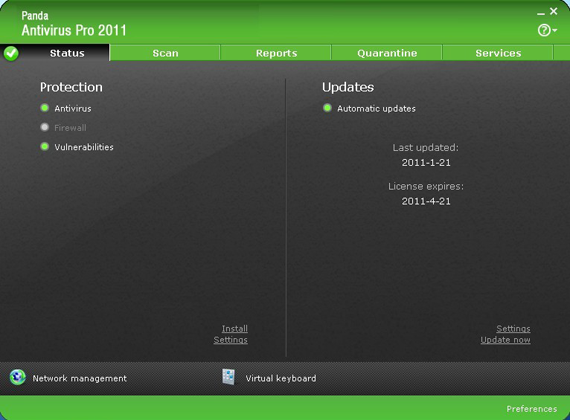 Upon installation, it acts as a shield against viruses, worms, trojans, spywares and other malicious threats. It also provides security against new and unknown threats with Quick Heal’s renowned DNAScan Technology. Its improved Anti-Phishing feature ensures that you do not land on phishing sites when browsing the net. The Parental Control feature allows you to schedule Internet access for your children and its pre-configured restricted browsing ensures that children do not visit adult sites. The PCTuner tool improves the overall efficiency of your system and the PC2Mobile Scan feature scans, detects and removes malwares from your mobile phones. It utilizes minimum system resources, thereby giving complete protection to your system without slowing it down. These are all official direct download links. Works for 30 Days on Trial basis; After that you will have to pay US $25.00 ~ US $74.00 for a full version product key, or else the online updates and Protection will stop working. o know it’s best software but i don’t know how can dwnld it?